[March 3-9th, 2019] Scientists discover a new killer whale species, a stray runs in the Iditarod, and Japan gets a robotic goddess in this week’s weird news from Ripley’s Believe It or Not! 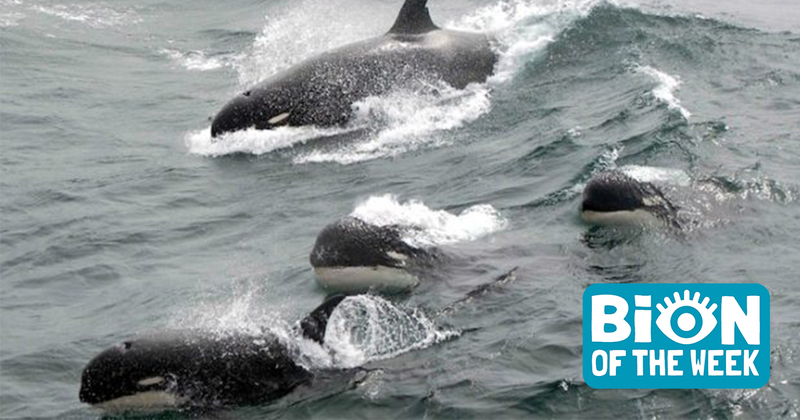 Perhaps one of the most iconic marine mammals, killer whales are known for their distinct black and white bodies. It seems, however, that a pod of these ocean predators has been lurking in secret in the southern reaches of the Indian Ocean. 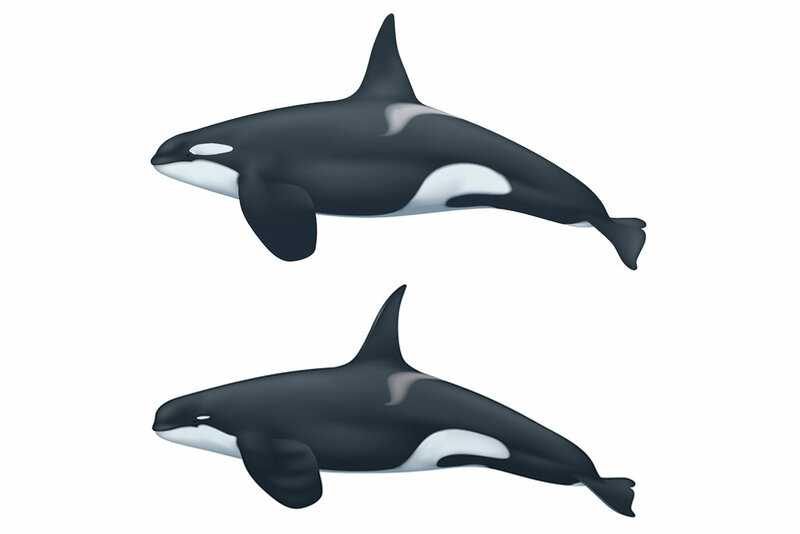 These killer whales have more petite bodies, sharper dorsal fins, and much smaller patches of white above their eyes. Dubbed the “Type D” killer whale for now, scientists are stunned that such a large animal could have remained unknown for so long. 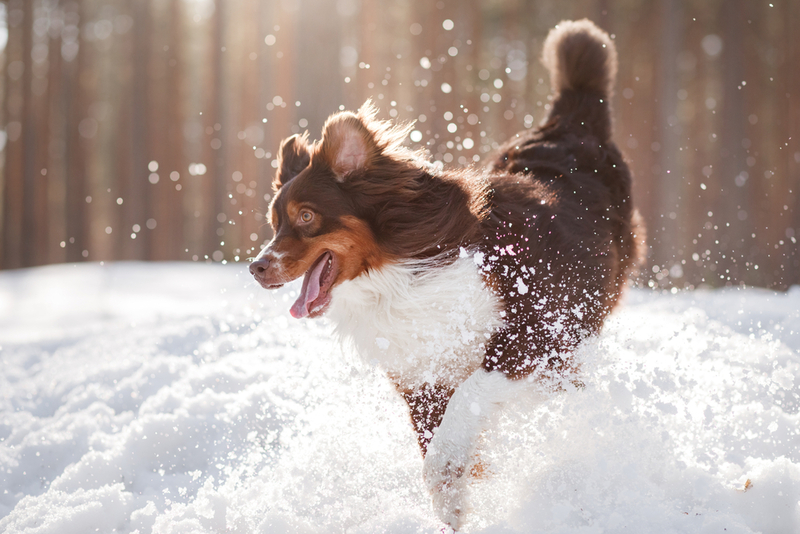 A stray dog in Alaska has entered the Iditarod. The dog joined two sled teams stopped at the Finger Lake checkpoint and kept up with them over 30 miles of snowy tundra. After matching the well-trained dogs for an entire night, the stray was given a warm place to sleep and was flown home on an airplane. 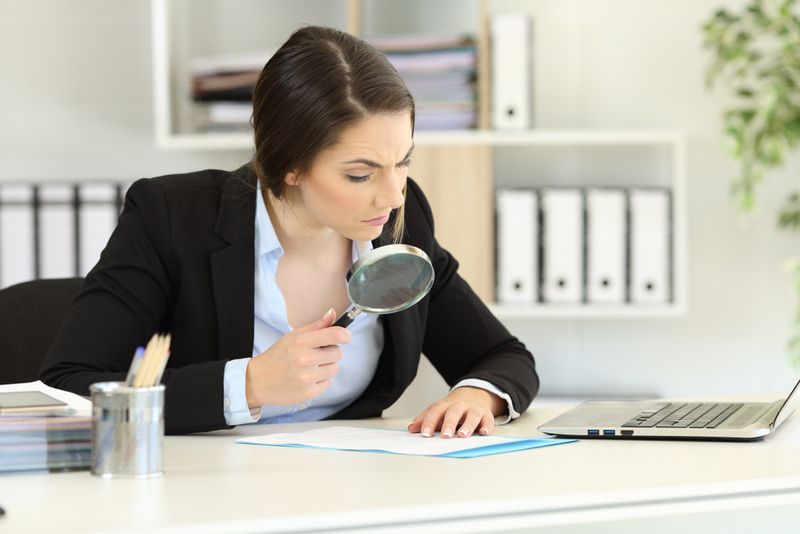 Hidden Prizes In Fine Print? Companies are notorious for including all sorts of things in the fine print of their terms of service. Wi-Fi agreement in 2017 included a 1,000-hour community service agreement, and several video games have included rights to people’s souls. A high school teacher in Georgia won, however, won $10,000 for reading the fine print on her travel insurance closely. The company included a line offering the prize to the first person to email the company regarding it. A shrine in Kyoto now features an android. The 400-year-old Kodaiji Temple was recently renovated, and now includes the most modern interpretation of the Buddhist Goddess of Mercy, Kannon. Though some might think the robot is inappropriate, proponents explain that rendering the goddess with the most modern technology and detailed craftsmanship possible is a great honor. The android is made from aluminum and silicon and cost nearly one million dollars. 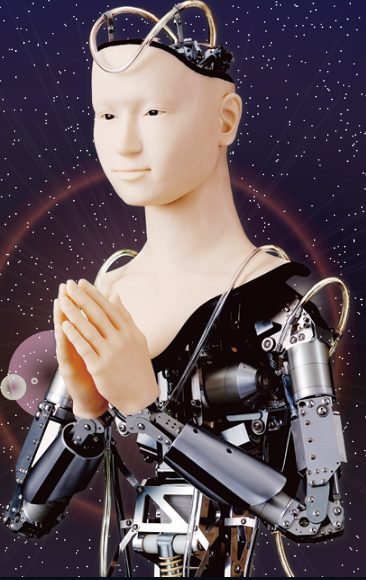 The robotic Kannon will greet visitors with prayers and chanting. 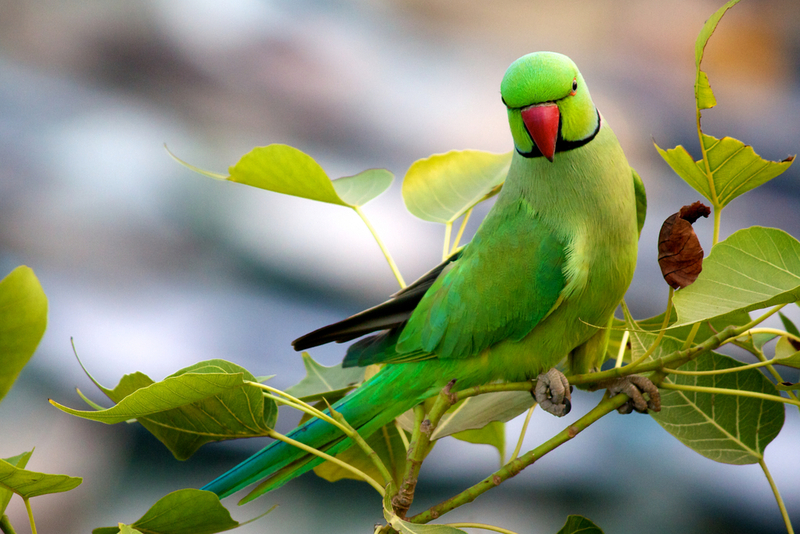 Parrots grazing on poppy in the Madhya Pradesh state in India have become increasingly vexing for farmers in the region. Each poppy flower can give up to 25 grams of opium, and the birds feed on the plants 30 to 40 times a day. Farmers report birds tearing into seed pods and even snipping off entire stalks of the flowers with their beaks and flying away with them.